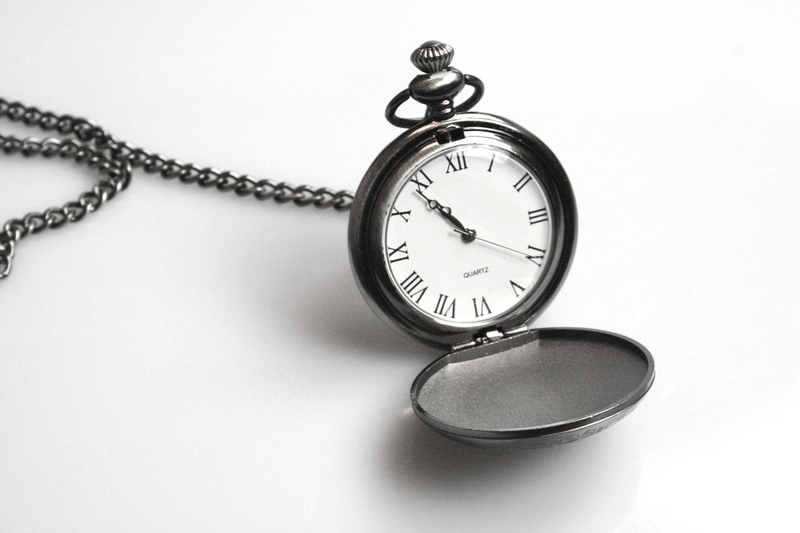 “Time is money” – Time management is crucial for the success of home-based businesses. No matter who you are or which industry in, there’s the universal acceptance that time is money. If you’re not fully utilizing your time, you are essentially throwing money out the window and if you’re running a small business, every penny counts. It’s much more cost effective and efficient to properly manage your time, and it’s really simple. All you need to do is a bit of careful planning and you can be on your way to efficiently running your business while maximizing your time. Let’s go over just a few things that you can do to ensure that you’re not wasting your time or money. When you’re running an online business, you need to have a strategy involved; otherwise you’re setting yourself up for failure. By having a proper game plan, you won’t be wasting your time thinking about your next move, you’ll be doing it! Write out your daily goals and set an allotted amount of time for each of them. This will motivate you and keep you on track so you can meet these goals quickly. Outsourcing is a great way to make sure that your small business will grow. Many of the tasks involved in owning and operating a business can be extremely time-consuming and tedious, so it’s best to outsource some of these tasks in order to save time. You want to have a personal touch on your business, so it’s recommended that you only outsource tasks that you’re certain can be properly done by another. In order to run a successful small business, you’re going to have to set a fixed schedule for your daily tasks. You should think of it just like waking up and going to work. If you were working a full-time job, you wouldn’t wake up, eat cereal, watch a few episodes of the People’s Court and then do a few minutes of work. 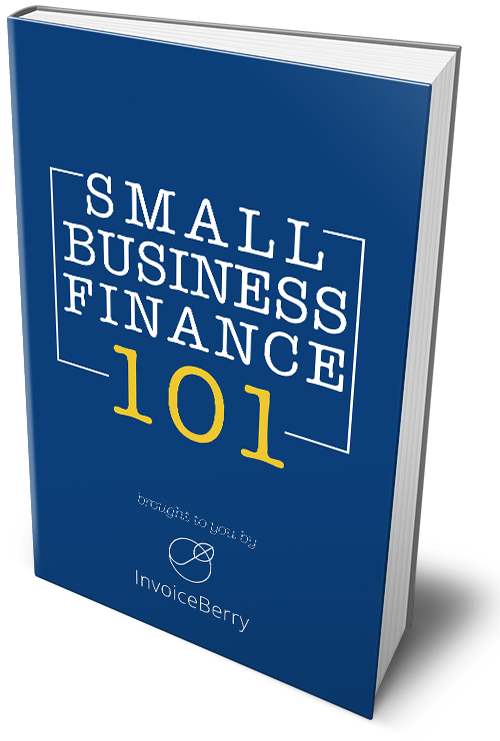 You would wake up and be prepared to put in a day’s work, and this is essential for those who are running a small business. Set aside at least 5-6 hours a day that you will solely dedicate to working on your business. Having this structure will allow you to accomplish much more than if you randomly jump into tasks. Owning a small business can be very rewarding and with the previous tips, you can get the most out of your business and your time.